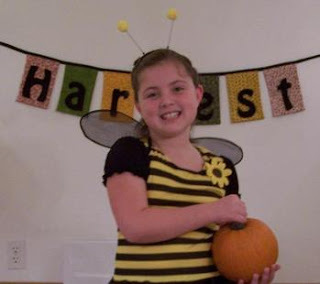 This is Abigail the Honey Bee wishing Boston Handmade, their families, and especially to all the readers a spooktacular Halloween. Be safe get lots of candy just no belly aches. so cute! i hope there will be NO RAIN this halloween! Awesome! Abigail is so cute - and thanks for the holiday wishes!